There are over 200 different types of Arthritis, and today we will be going over the most common types of Arthritis that people may suffer from. 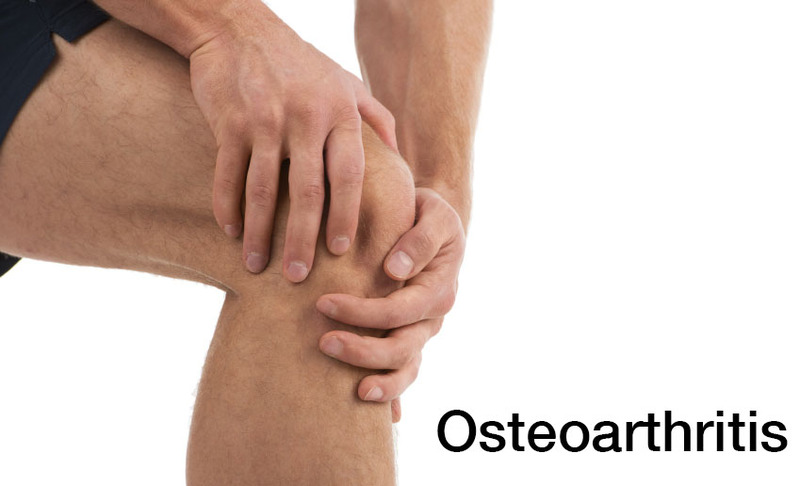 Osteoarthritis is by far the most common form of Arthritis in the world. It is estimated that 9.6% of men and 18% of women worldwide will have arthritis by the time that they are 60. For around 25% of sufferers, it is debilitating to the point where they struggle to carry out important daily activities. It is caused by daily wear and tear on the joints over time not being fully repaired by the body, leading to lost cartilage, bony growths and inflammation. Osteoarthritis can have many different causes, it can affect otherwise healthy people who have had a joint injury and not let it heal properly before exercising again. Previous health issues such as Gout can also be a contributory factor as well as obesity as it puts extra stress on the joints. Rheumatoid arthritis is far less common than Osteoarthritis, however it still affects more than 400,000 people in the UK alone. Unlike Osteoarthritis, Rheumatoid arthritis is an autoimmune condition where the body’s own immune system attacks the joints. The condition leads to painful swelling of the joints, and can even lead to the body attacking it’s own cartilage and bone, leading to the breakdown of both. Most commonly, it is the hands, feet and wrists that are affected. However, it can strike elsewhere in the body. Rheumatoid arthritis often gets worse over time and 50% of people suffering from the condition are often unable to hold down a full time job after 10 years. However, if treatment is started early enough in the progression of the condition then people can go many years without any serious flare-ups. As Rheumatoid arthritis is an autoimmune condition, it is not known what actually triggers the process to start. However, it is thought that some people are genetically more likely to get it and it has a higher prevalence among smokers. 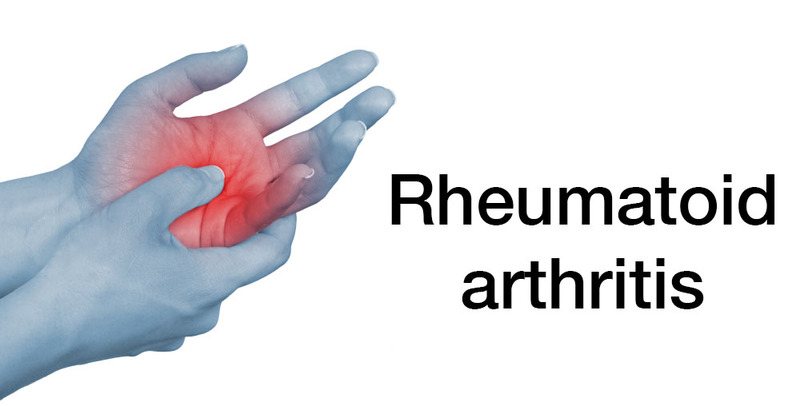 Statistically women are also three times more likely to suffer from Rheumatoid arthritis. Gout is caused by high levels of Uric Acid in the bloodstream becoming crystallized and causing inflammation, most commonly in the big toe. Gout is most common in developed countries, affecting 1% – 2% of people due to risk factors such as diet. Historically, it was known as a rich man’s disease as poor people were not able to consume a diet rich enough in food products that are known to lead to Gout such as sugary foods, alcohol, meat and seafood. Genetics can also make people prone to Gout as some people are known to produce more Uric Acid (up to 60%) than others, although steps can be taken to reduce production of Uric Acid through lifestyle changes such as a restricted diet, drinking plenty of water, reducing alcohol consumption and getting more exercise.